Since its launch in 2009, nearly 10 million backers have pledged well over $2 billion to successfully fund more than 96,000 projects on Kickstarter. A real testament to the power of crowdfunding, Kickstarter has also been responsible for some truly awesome products. Unfortunately, Kickstarter is also associated with a pretty serious issue in that not all funded projects have a happy ending. In fact, two of the site’s top-earning campaigns have recently fallen on hard times. 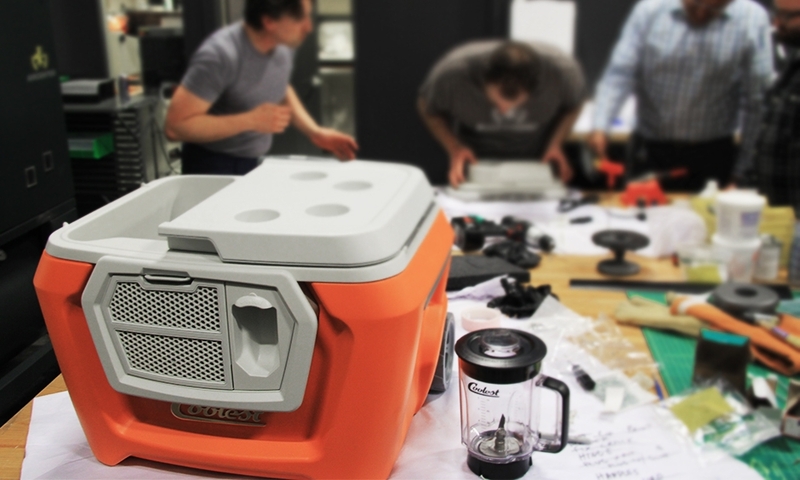 The Coolest Cooler, the second most funded project of all-time, is now being sold on Amazon (through its Launchpad program for startups) in order to fund the production of new units. As The Verge notes, the news is a bit frustrating as some early backers that were promised units in February are still waiting for theirs. The team behind the Coolest Cooler addressed the matter in a recent project update, noting that a strike by the factory that manufactures the motor for their cooler has set them behind. The deal with Amazon was made before the strike happened, which explains why it’s on sale there before backers have theirs. If it’s any consolation, Amazon buyers are paying $500 while early backers may have paid as little as $185. Thing are looking much worse for backers of the Zano nano drone. After raising £2,335,119 (more than $3.5 million USD) to become the most-funded European Kickstarter project ever, the company behind the tiny quadcopter – Torquing Group – has thrown in the towel after shipping just 600 of its 15,000 ordered. As Ars Technica notes, the company’s website appears to be offline and its Twitter feed hasn’t been updated since mid-October. These are just a couple of the recent Kickstarter success stories that haven’t turned out quite as planned but they’re certainly not the first (remember Ouya, anyone? ).